pssmitty papercrafts: Fun Times @ the CTMH Convention! .....but the most important, making lots of new memories that will last forever! The 2013 Convention is now one for the memory books. 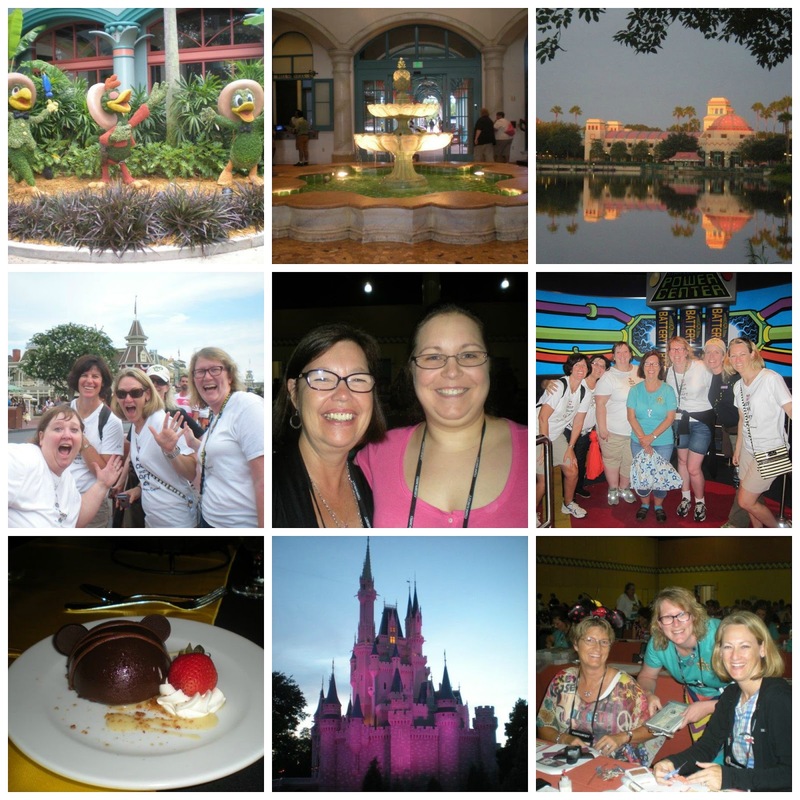 We met this year at the Walt Disney World Coronado Springs Resort in Orlando, Florida. The property was absolutely beautiful. Our friend Katy, who now resides in Italy with her Marine husband and their 3 kids was able to join us, it'd been a year since we last saw her. I met an amazing young woman, Michelle Stewart, from Nova Scotia, Canada who was the recipient of the CTMH Rising Star Award - after spending an afternoon with her earlier in the week I was not surprised at all when her name was announced at the banquet. This award comes with a crystal trophy, a huge bouquet of roses & a check for $1,000! Congratulations Michelle! We had a free evening with a complimentary ticket to the Magic Kingdom! We had so much fun! And of course at the Extravaganza Event on Friday where we not only got to see all of the new products, but wonderful artwork created by 18 talented consultants. Free products are also given out at Extravaganza! At the closing event on Saturday we received a stamp set and paperpack created especially for convention and available exclusively to attendees. The papers are beautiful & the stamp set is a perfect match to the convention setting! So are you wondering how you too can be part of this great event next year? Just join my team! 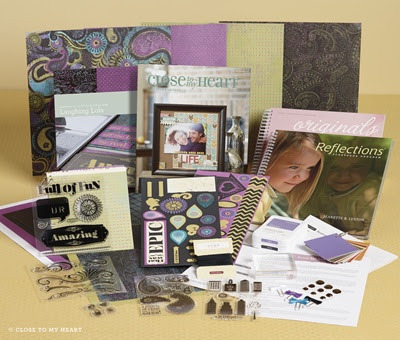 Your New Consultant Kit only costs $49 and is full on brand new products! To find out about joining my team, just click here! The NEW 2013 Consultant Kit! Thank you Patty, it was such a great afternoon that we spent together, and I thought it was great that everyday, we ran into each other at least once. I can't wait until we are able to catch up at another convention. I am so happy to be able to call you a friend.